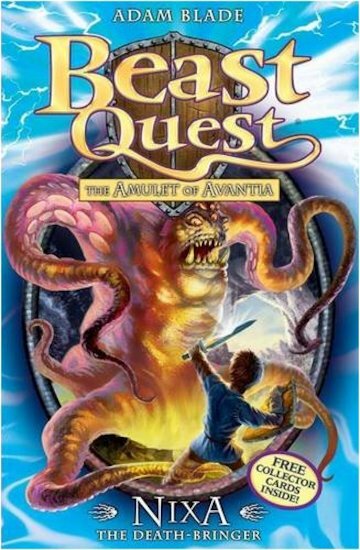 This beast is the first shape changer in beast quest!!!!!!!!! 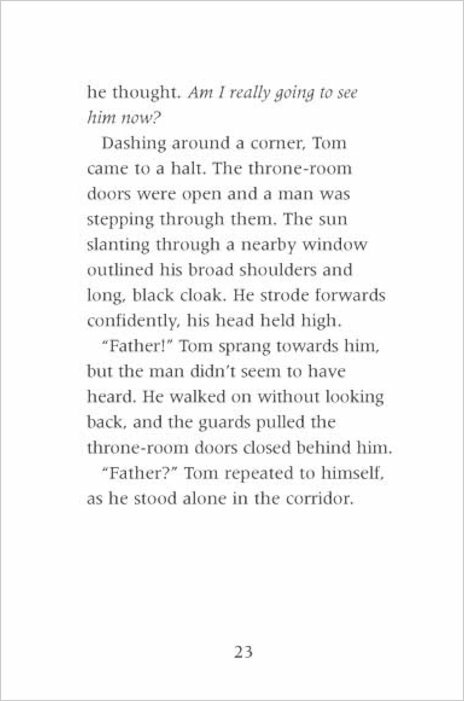 I thought this was the best book so far because Tom’s dad comes back! 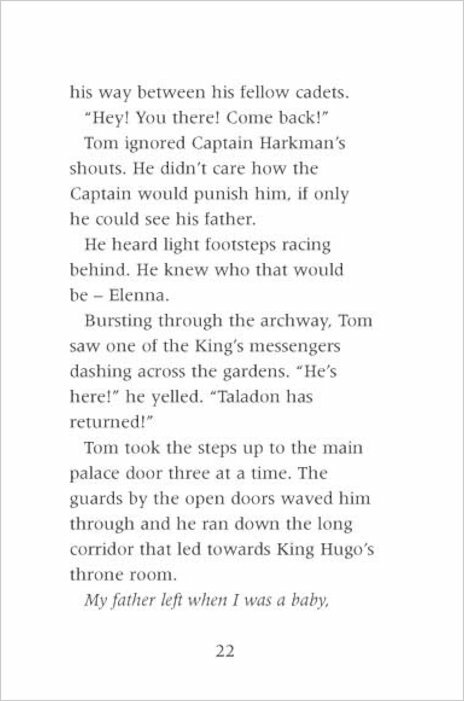 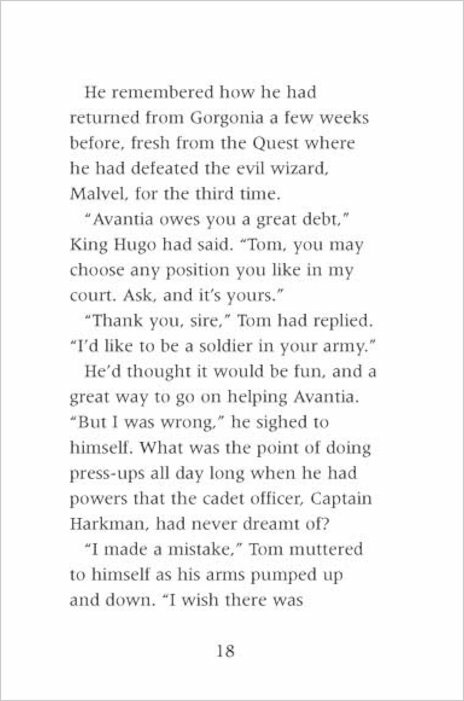 and Tom must face the ghost beasts to bring his father back to flesh and blood and save Avantia. 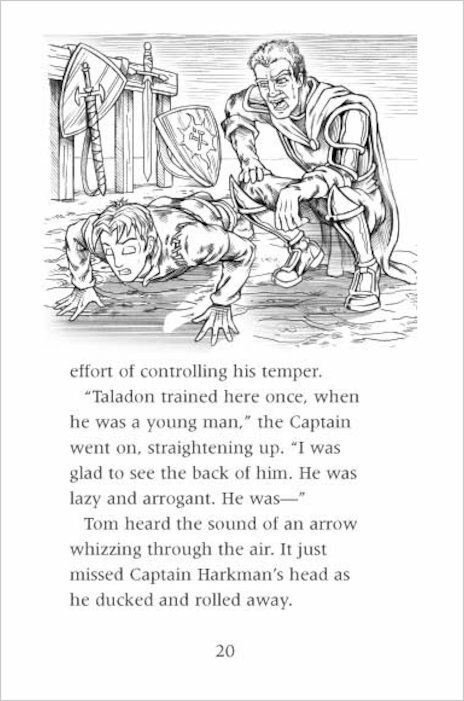 I liked this book but it was a little short and was concentrated on the task ahead rather than fighting Nixa herself.